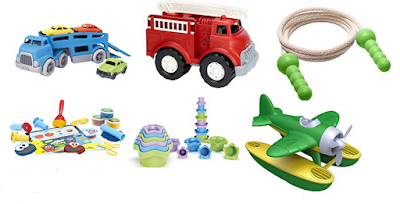 Today only Amazon has green toys on sale for 13 to 83% off. 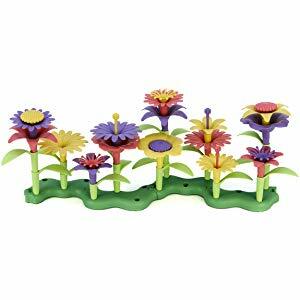 The best deal is the Build a Bouquet stacking set on sale for $4.99 regularly $29.99. 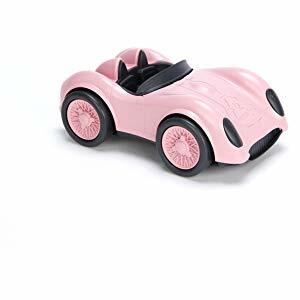 The cheapest item is the is the race car on sale for $3.90 regularly $4.50.